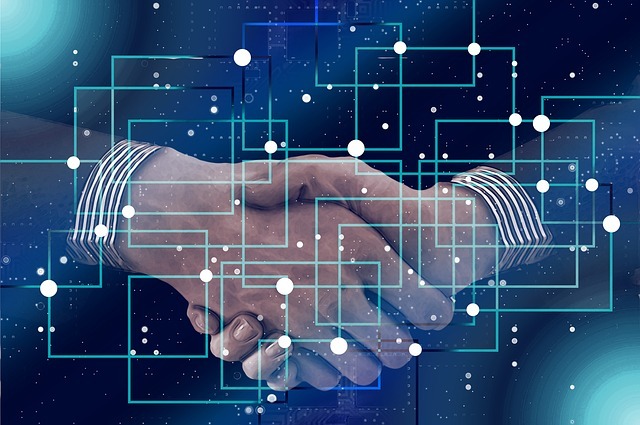 Enterprise blockchain platform XinFin has announced that it is joining the blockchain consortium led by blockchain startup R3 to host its standardized and decentralized applications on the R3 Corda marketplace. Founded in 2017, XinFin offers a scalable, secure enterprise-grade blockchain particularly targeted at highly-regulated industries and commercially sensitive data. It has been granted sandbox license in Abu Dhabi Global markets (ADGM) and is currently awaiting sandbox access across six global jurisdictions. According to the official release, the standardized distributed applications range from Invoice Factoring, Global Trade and Finance, Instant Remittances, E-wallets, Liquidity relayers, University Certificate Issuance, Asset Digitization, and Global Air Charter. Financial institutions using Corda can run distributed applications on a combination of private and public (Hybrid) blockchain architecture in a sandbox environment, it said. Furthermore, XinFin said that its developer community will build a relay bridge between the Corda private Network to the XinFin Public Network, creating the ability to relay a limited set of data and transactions from privacy channels to the public network. “Applications already deployed on the R3 Corda marketplace will be able to connect to XinFin’s Public Network,” it added. Earlier this month, XinFin announced that it presented blockchain proof-of-concept (POC) to the government of Indian state of Maharashtra and the Department of Revenue. Last month, global banking payments network SWIFT launched a proof-of-concept (PoC) to link gpi, the new standard in cross-border payments, with R3’s Corda blockchain platform.